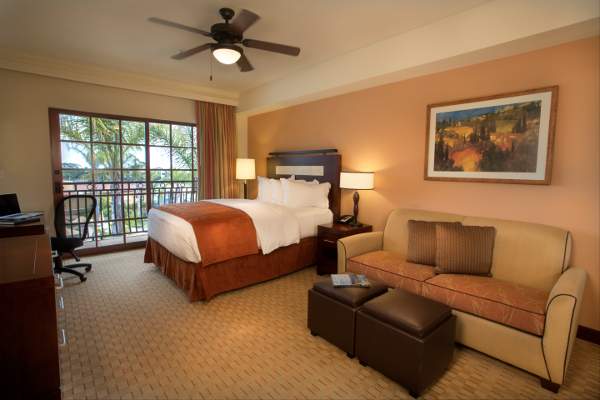 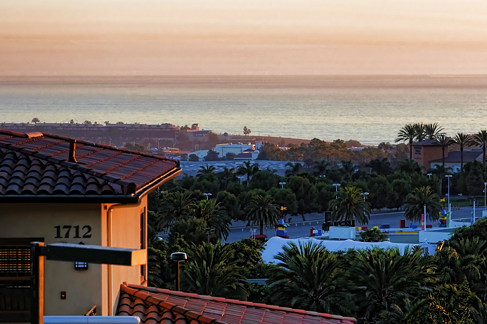 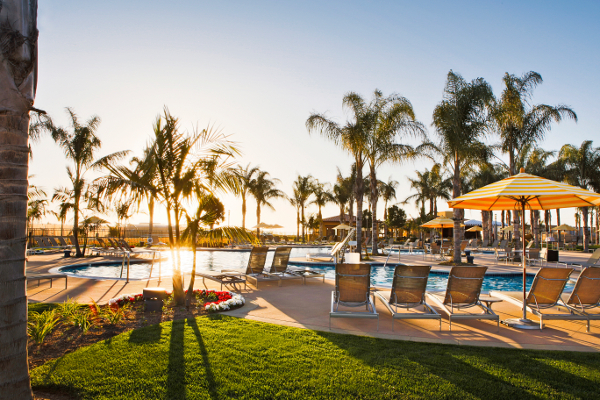 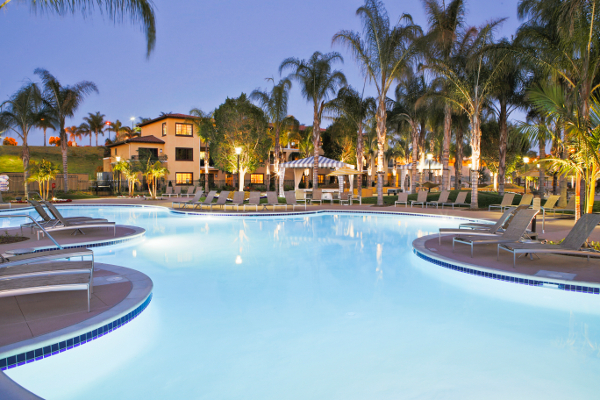 Situated on 43 prime acres overlooking the Pacific Ocean, MarBrisa Carlsbad Resort is close to all that Southern California has to offer. 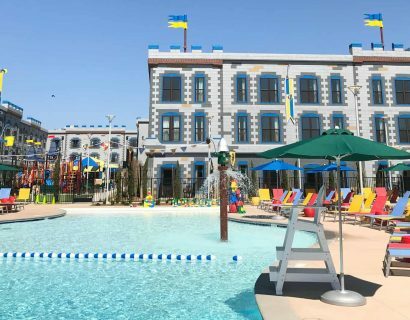 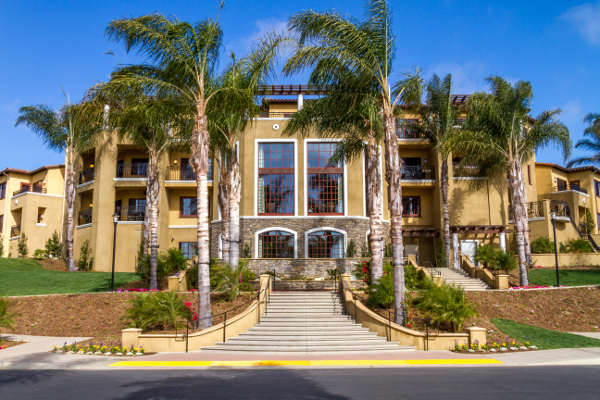 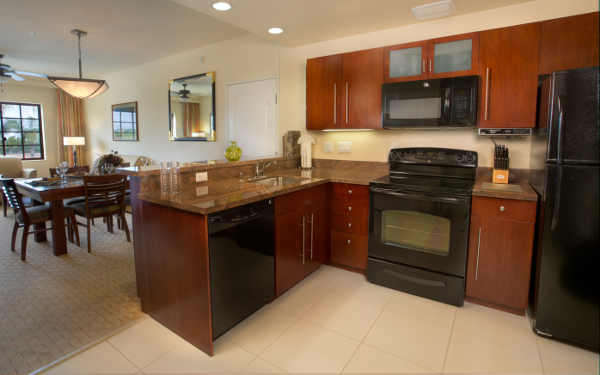 This classic Spanish Mediterranean-style resort features luxurious studio, one, two and three-bedroom Condo Vacation Villas, each with a private patio or balcony offering panoramic ocean and park views and offers guests direct access to nearby LEGOLAND® California Resort. 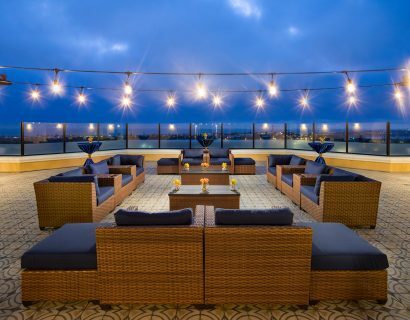 Distinctive amenities include three large tropical setting pools which includes a Family Pool with interactive water play features, spacious Condo accommodations, elevated sunning terraces and state-of-the-art fitness center. 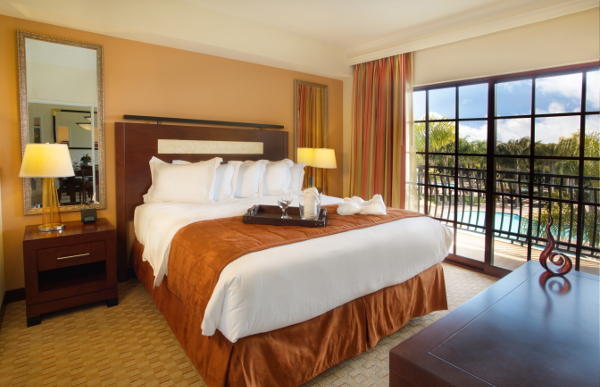 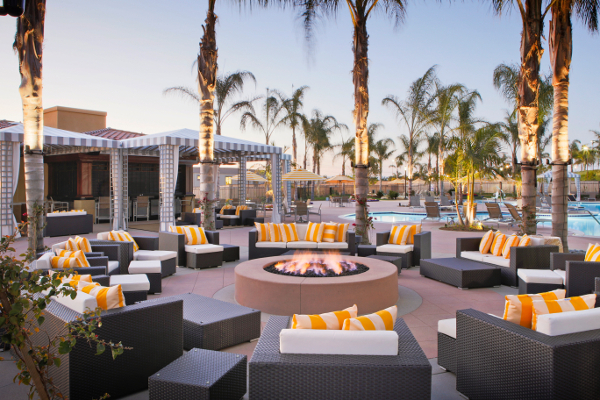 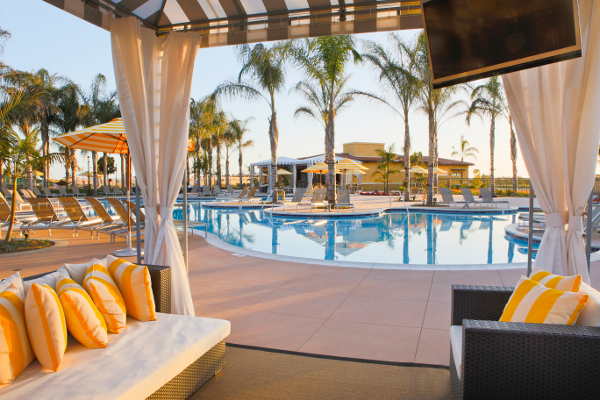 MarBrisa guests will enjoy the on-site restaurant, Twenty/20 Grill & Wine Bar and full-service spa, Ocean Pearl Spa, with eight private treatment rooms at the adjacent hotel, The Sheraton Carlsbad Resort & Spa.